If you’re like me, you have a handful of shows you watch religiously. Right now I’m loving The Americans, Chicago Fire, Chicago PD, The Voice and more. If you’re not home when your shows air, DVR is your best friend. Or maybe you’re more of a Netflix buff. But when you move outside the US, popular shows on regular TV abroad are either seasons behind, dubbed or not available at all. You’ve also figured out that network websites don’t give you access to shows from outside the country and your precious Hulu and Netflix accounts won’t work with a foreign IP address. 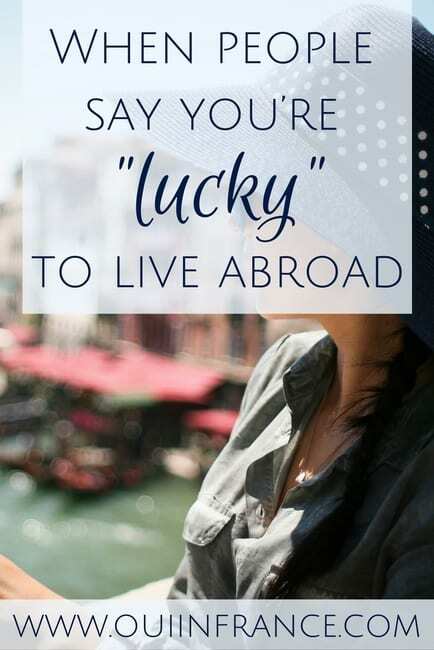 So what’s an expat to do? How can you watch TV shows abroad? 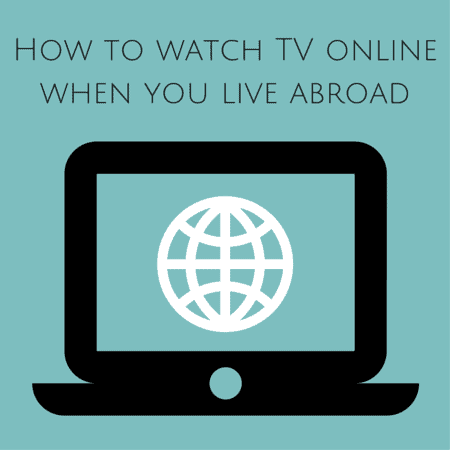 Read on for how to watch TV shows abroad online. Note: Use this method at your own risk. You open your computer up to viruses and depending on where you live, it may not be legal to download or stream shows and movies. This sounds easy enough, right? Just find a site that will stream the show or allow you to download it and voilà. But not so fast. Sites come and go (my fave ch131 is no more! ), don’t always have the show or episode you want, and mislabel movies so you think you’re getting Happy Feet and instead you’re getting an adult movie and maybe even a computer virus or two. But all that aside, if you know which sites to use, you can reliably find what you’re looking for with minimal effort. 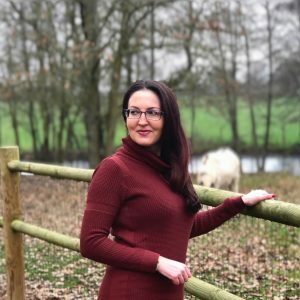 Here are some of my go-to websites for downloading and streaming. They’re a great way to watch TV shows abroad as well as movies. Sometimes the picture quality won’t be great. Pixelated, blurry, too dark, etc. are all issues that come with using unauthorized streaming/download sites. Sometimes it takes a bit of effort to find a good quality version of the show you want. You have to do a lot of clicking around on various sites. Most expats will find that they can’t access the shows they want via the regular channels due to their physical location. Ever get a message on a video clip that says the video is not authorized in your country? I have and it stinks. 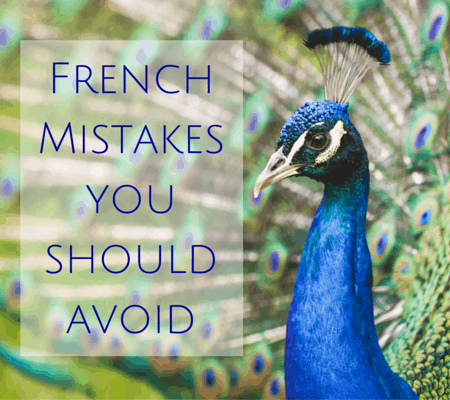 Netflix, Amazon Video, Hulu, television networks’ sites and more are sites that work great if you’re in the United States and the United Kingdom, but if you have a French IP address like me? Forget it. You’ll run into the same issue with BBC Player, which is unique to the United Kingdom. 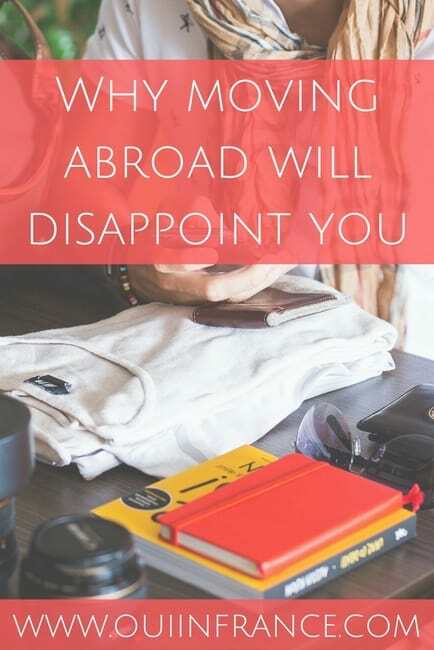 So what’s an expat to do? Set up a personal VPN. There are different kinds of VPNs, but simply put in this case, a VPN, or virtual private network, is going to give me a new IP address and tell these blocked sites that I’m not really abroad. This new IP address can be from other countries, which will get past the geo-restriction that is in place with the websites I pointed out above. With a VPN, you can access the official channels and watch the show or movie the same way you would at home — no sketchy downloads or viruses to worry about. A VPN isn’t free but the small fee is worth the hassle-free TV/moving watching experience. Here’s an Express VPN review if you’d like to pursue VPNs further and make your streaming experience seamless. HideMyAss: HideMyAss is one of the best VPN companies to choose from, and in France alone, they have 28 servers that include access to 3,900 IP addresses. Their website says they offer a 30-day money back guarantee, so you don’t have anything to lose. Private Internet Access: In France, Private Internet Access offers 30 servers for users to choose from. One of the benefits of Private Internet Access is that they accept several different forms of payment, including Bitcoin. PIA is based in the United States and is a smaller company, but they are constantly expanding their server offerings and are worth a look. Astrill: The Astrill VPN offers over 1,400 IP addresses and they have several packages depending on your needs, making this one of the most competitive VPNs to choose from if you’re looking for a deal. Hidester Web Proxy: It’s free, 100% anonymous and ad free. Hidester Web Proxy is fast with 2 servers, one in the USA and one in Germany. If you maintain a residence in your home country or have a generous friend or family member with a TV, Slingbox might be the perfect option for you. 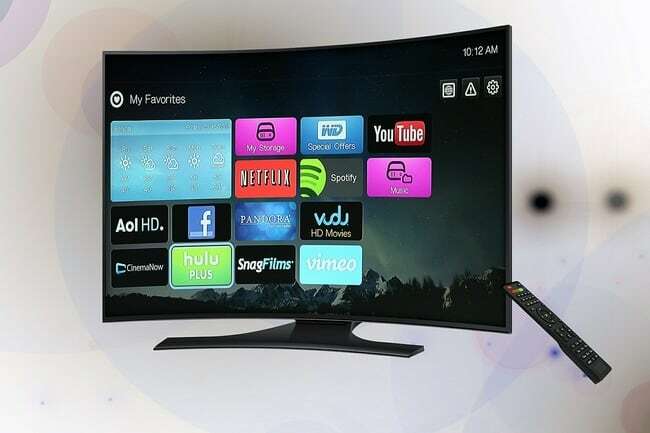 Basically you connect the Slingbox to your TV at home (or at your friend’s house) and watch the programming like you’re there and can even access your DVRd programs. Sweet, eh? The most cost effective Slingbox will run you $150. How do you watch TV shows and movies online from abroad? 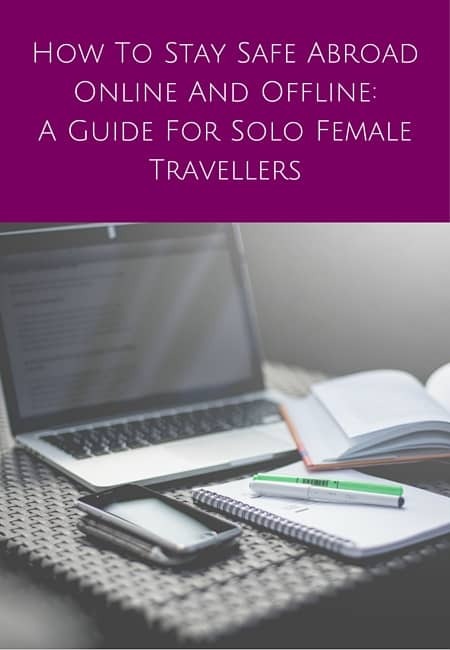 When people say you’re lucky to live abroad How to stay safe abroad online and offline: A guide for solo female travellers Why moving abroad will disappoint you 5 Embarrassing French mistakes to watch out for French first names that may mislead you: Male or female? I’ve been using a Slingbox for about five years now, and it is FANTASTIC. The only thing like you mentioned is to make sure you also get a DVR too- without it, because of the time difference between the US & France, you’ll end up having to watch all of your prime time shows at 3 or 4am here, which isn’t super pratical. (Some cable companies have an on-demand function…though not all the shows we watch are available on-demand with our subscription, so I’m glad to have the DVR to be able to record those that don’t). I think the best thing I’ve found for watching Netflix or Hulu abroad is “Hola Better Internet.” It’s a plugin for google chrome that is super easy to use after installing. You just say that you’re browsing from the U.S. and then no problem! Hola Better Internet sounds great! I’ve never heard of it but will try it out on Chrome. I usually use Firefox (all my sites and passwords are saved) but it’s been crashing lately so maybe it’s time to switch over to Chrome for good. Thanks for the recommendation! I use Hola to mask/change my VPN (for free!!). It’s an extension you download for chrome and super easy to use. So if I want to go to watch something on BBC, I click on it and select my location as Britain. Works great! I’ve only had a couple instances where I’ve had to wait a couple seconds for an ad to come and go. Yes, just heard about Hola Better Internet from Marianne who commented a little before you. Sounds like a great option — def downloading it! Thank you! wowza! Good to know if I ever move out of the US I can still get my TV shows 🙂 I didn’t even know they watched your IP address but good that there are ways around that. 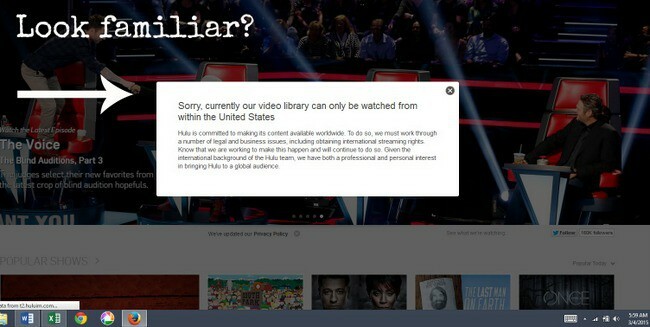 Yes, just about all US TV networks block programming from being viewed when you’re outside of the US. But luckily there are ways around that. Have a great weekend! I’m gonna look for the Hola thing on chrome! I found ways to get free VPN’s but that was a bit complicated so it’s sometimes difficult to watch some of my french shows in Belgium or some US series. We download from pirate bay! Safe site but here in Belgium we don’t have our big brother Adopi to check what we’re downloading or not! The review on bestvpnservicemag.com is very interesting ! We’ve been using Vulkano for the last 3 yrs. It’s basically the equivalent of Slingbox — which is why Slingbox sued them in the US, and while existing Vulkano boxes still work, you can’t get them any longer, and there’s no telling when the company might close up shop. It does need streaming speeds of at least 400Mb/sec for decent quality — which is not always assured with our ADSL. Oh interesting, Terry. I’ve never heard of Vulkano and happy to hear it’s still working even though the company may be on the rocks. The concept is great! I just got the same system Marianne and Molly are talking about, and it works fine for me! We have a little trouble “casting” it to our TV set, though. 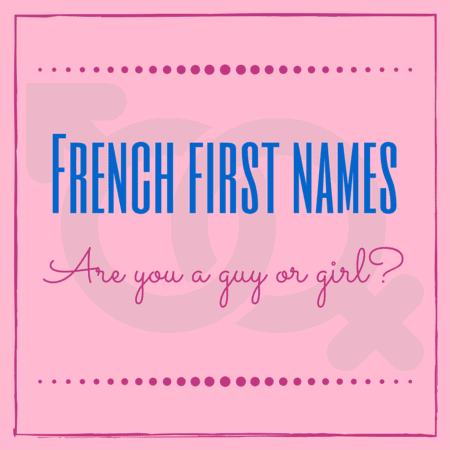 Great blog, I found you through #AllAboutFrance and will start following you! Excellent, so happy to hear it’s working! I love reading all your comments — so helpful and can’t wait to try Hola on Chrome myself! I have just got google chrome and the zenmate app – amazing! Cool, thanks for the tip! Definitely downloading an extension to Chrome. Enjoy! And thanks everyone for your helpful comments! I had a look at getting ‘ExpatTV’ but it was very expensive! Great info, thank you! I recently heard about Hola which I’m going to try but otherwise I stream for films and use a site called FilmOn for UK TV. I’m not sure how good it is for US programmes but it’s good for live British telly. I think using a VPN connection is the best way to see tv shows online. Because nowadays VPN leads a great job for us. It’s changing our life, changing our internet browsing experience. A good way to receive English programs is to buy a freesat satellite box(http://www.freesat.co.uk/ – https://www.amazon.co.uk/). The reception is fairly good north to the Loire River. Hi, It’s important for those who are living in abroad from their country. And they are not able to watch their regional channel. And as you are giving some important tips to watch movies online. This is a great idea to watch online movie. Great and important tips. Keep updating and keep sharing.